Atletico Madrid ace, Antoine Griezmann, is expected to make decision between Manchester United or Barcelona transfer, ESPN reports. According to the report, the France international has a €100 million release clause in his contract with Atletico Madrid after signing a new deal with the Spanish club in June. 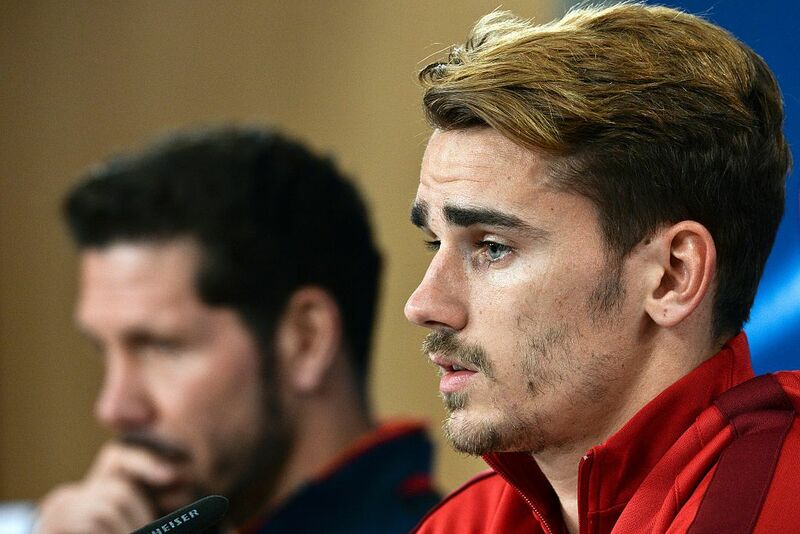 Griezmann came close to joining United last summer but the deal fell through due to Atletico’s transfer ban. Barcelona have since entered the race to sign the 26-year-old and are looking to make him their next marquee signing after landing Philippe Coutinho from Liverpool for £142m. Meanwhile, Liverpool and Arsenal are trying to lure midfielder, Ivan Rakitic away from Camp Nou after Philippe Coutinho’s arrival at Barcelona, According to Spanish outlet Diario Gol. According to the report, Rakitic is ready to move on in the summer after the LaLiga league leaders signed Coutinho. Coutinho will likely put Rakitic under serious pressure for his place in the team.